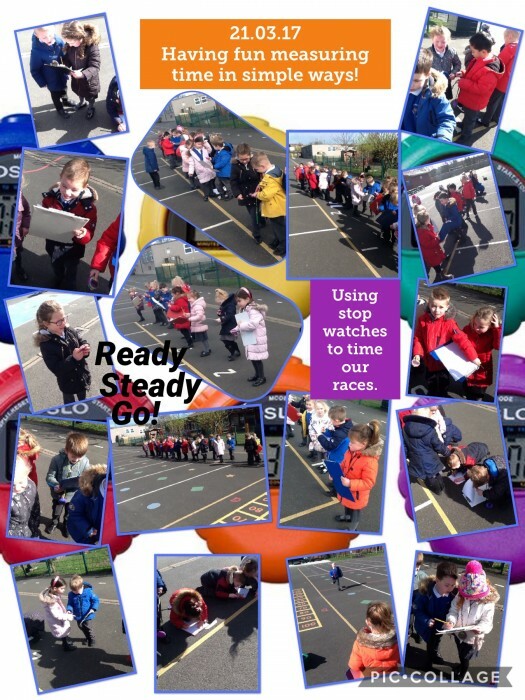 Redesdale Primary School » Maths fun measuring and recording our race times. Maths fun measuring and recording our race times. Published in Centre Area, Foundation Stage, Numeracy, P.E. Reception children have enjoyed learning about measuring time in simple ways, using stop watches to measure and record their race times. Well done eveyone!